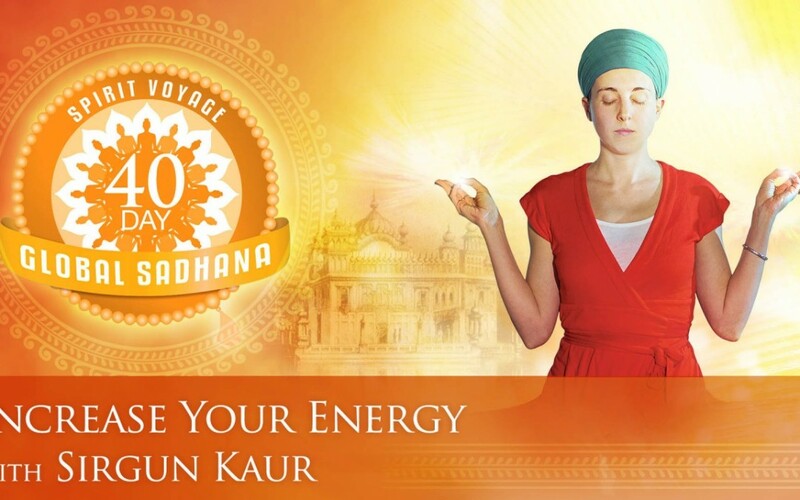 As part of the Spirit Voyage 40 Day Global Sadhana: Increase Your Energy, with Sirgun Kaur, we include a discussion forum on Facebook so that everyone attending has a chance to connect, to share, and to ask questions about the practice. 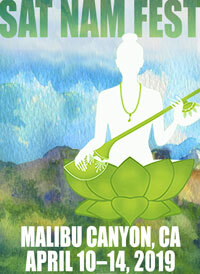 Climb aboard Spirit Voyagers, as we are about to embark on a momentous trip. A 40 Day Global Sadhana experience that will open us up to more joy, more fun, and more fulfillment, and more energy in our lives.